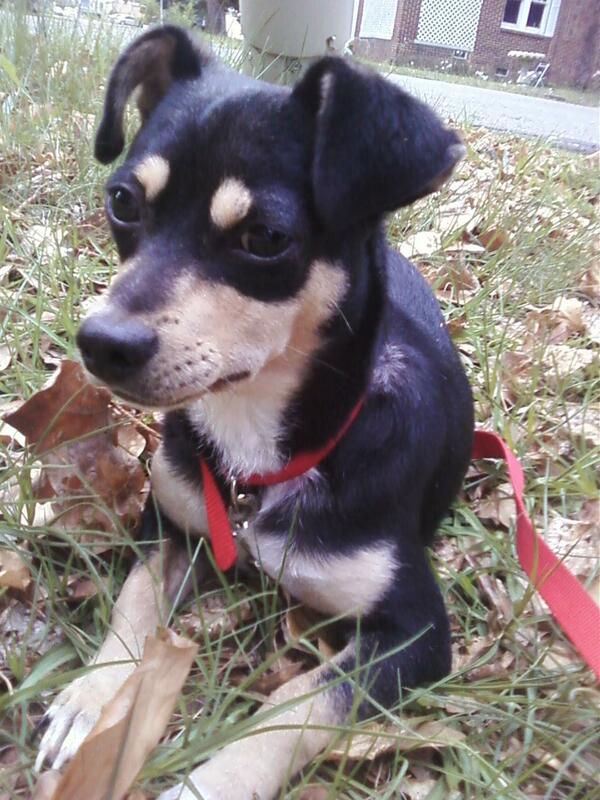 Kimball is an energetic 1-year old Chihuahua/Dachshund mix. I named my 63rd foster after Rudyard Kipling’ s hero in the novel Kim . . . which, I’ve never read. It’s been on my list for a long time, though, and since (1) I’m on the letter “K” in my literary characters system of naming and since (2) character-Kim/author-Kipling is a double “K,” I couldn’t resist. I pulled Kimball by request. One of my former students has her own apartment and is ready for a dog, and she knew I would be able to find her the perfect one. Her one request was for a smaller breed dog, since many apartments have limits. When I saw Kimball, I knew he would be perfect. Small breed. Big personality. And perfecter of the “I’m so cute you should give me everything I want” stare. 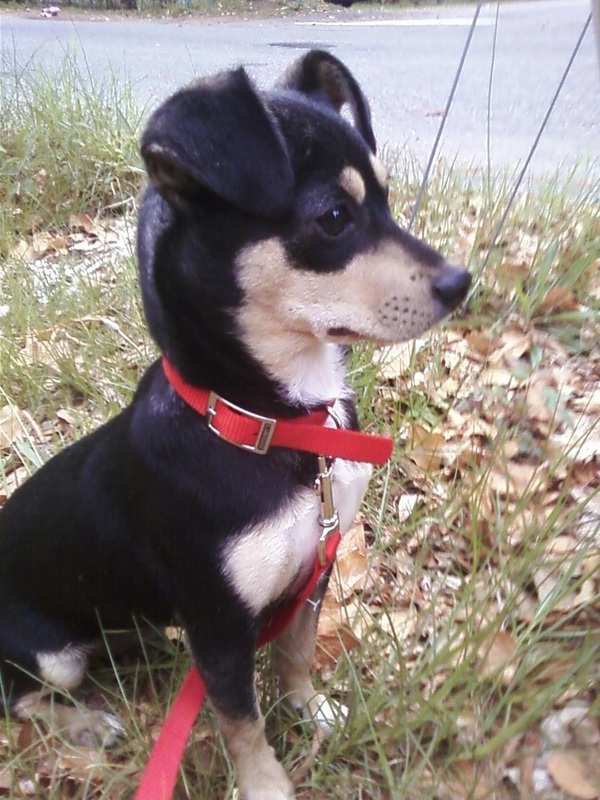 We delivered Kimball (renamed Jagger) to Betty after pulling him from the fabulous Animal Shelter of Clarendon County. Why is the Animal Shelter of Clarendon County fabulous? 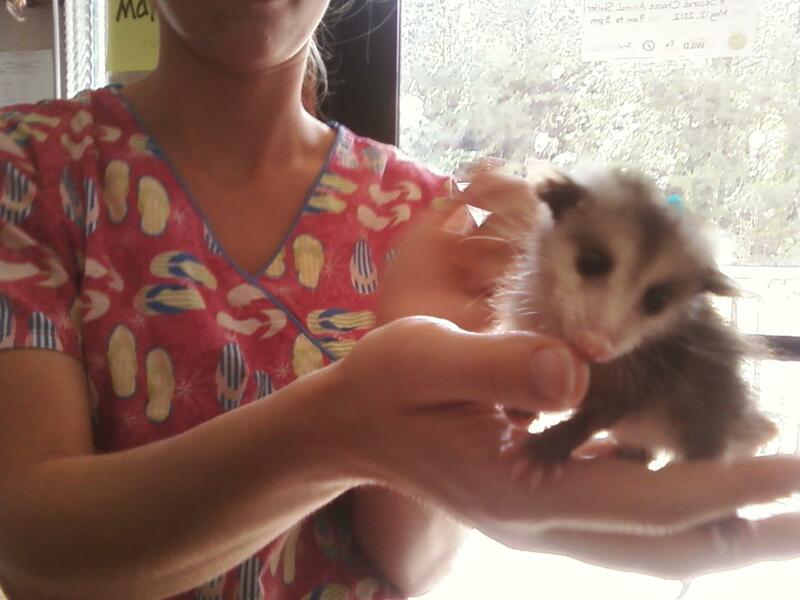 For many reasons, not the least of which is that one of their employees is hand-raising three baby possums. I snapped a quick photo with my phone and only regret that the possums’ mother is cut out of it. I wish you could have seen the proud and adoring look on her face, as she looked at her possum. Best of luck Kimball/Jagger! And, remember: if you come across a possum, treat it kindly as it may be your shelter sibling. And, now for an update! 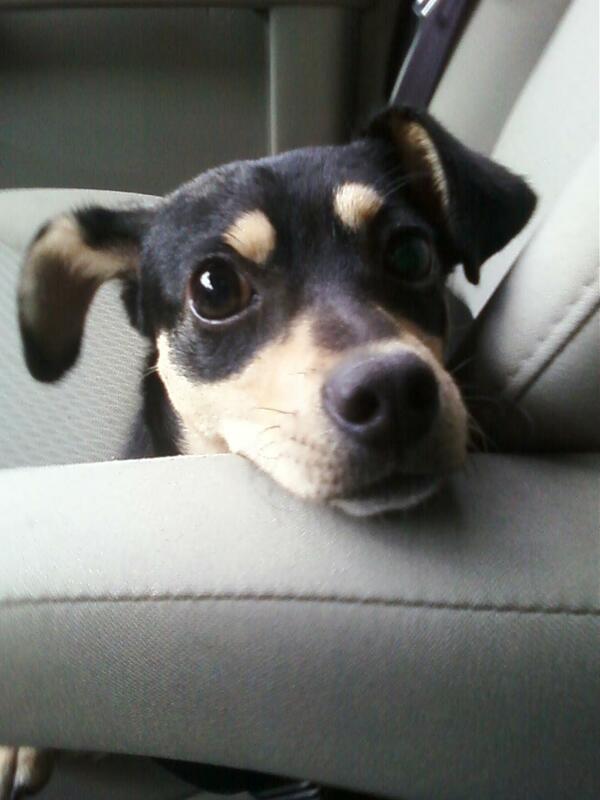 April 12th, 2012 was my one-year anniversary as a dog foster mother. 63 dogs in 1 year. Patting myself on the back, although I would have liked to have reached my lofty goal of 100. Perhaps I can reach my 100-in-a-year goal from April 2012-April 2013. Alas, Scott says no. 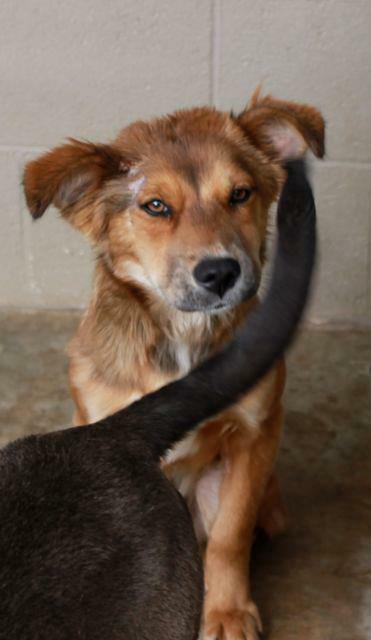 1) Nelly, from the Richmond County Animal Shelter, who is being treated for burns. 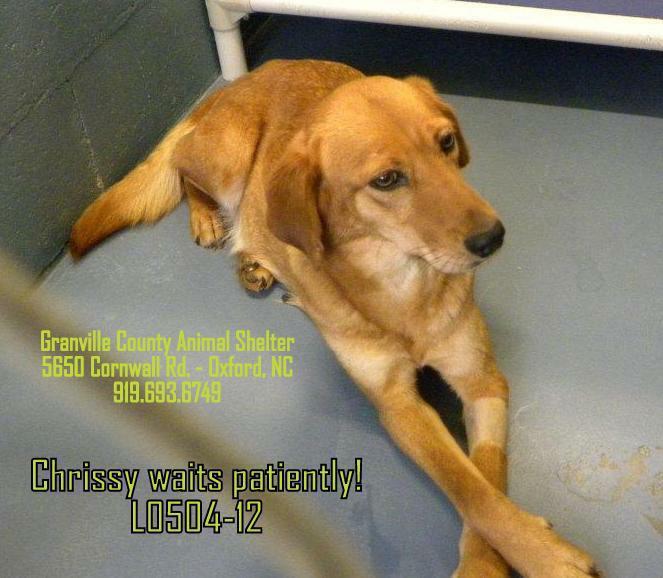 By moving to Holly Hill, I’ve moved farther away from my friends at Richmond County Animal Shelter, though I try to keep in touch (sorry, Allison, that I forgot to call you back until now — sigh) and to help financially when I can. Nelly is a complete sweetheart, despite her misfortunes (she also has wounds from being bound too tightly around the neck). She always poses when Allison asks for a photo, and I can imagine that she was very annoyed that her roommate was so inconsiderate with her tail. Thanks so much to Susan and Sabra’s friend for helping these sweet girls!